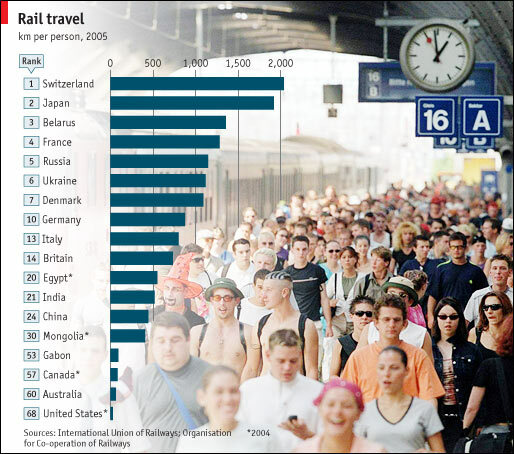 According to the International Union of Railways, THE Swiss are the world’s keenest railway users. Sachin Tendulkar became only the third batsman in history to score 11,000 Test runs on the second day of the second Test against England at Trent Bridge. 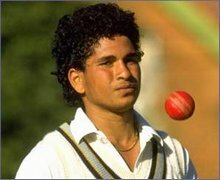 The 34-year-old Tendulkar, playing his 139th Test only needed 25 runs to reach the landmark at the start of his innings. He got there when, on 23, a cover-drive off left-arm spinner Monty Panesar went for four after a misfield on the boundary by James Anderson. 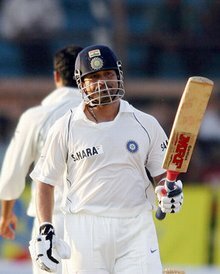 Teundulkar joins West Indian record-holder Brian Lara (11,953) and former Australian captain Allan Border (11,174) as the only players to have scored 11,000 runs or more in Test cricket. There are four major types of wine: red, white, rosé (or blush), and champagne. 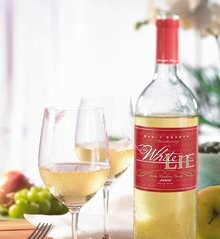 The main difference between red and white wine is that grape juice used to make red wine contains skins, seeds, and stems. Quick reference to the major types of white and red wines. A dry red wine made from a variety of grape originating in southern France and Italy. The world’s largest steelmaker, is seeking Indian government permission to build two separate plants in India(Orissa and Jharkhand ), in what could combine for an $18 billion foreign investment, Chief Executive Lakshmi Mittal said yesterday. It was the boy wizard meeting the batting wizard as Daniel Radcliffe, who plays Harry Potter on screen, queued for an autograph of Sachin Tendulkar at the end of India’s drawn cricket Test match against England. Since the seventh and final volume of the “Harry Potter and the Deathly Hallows” hit the stands, the whole world seems under the grip of a Harry Potter, but Potter himself seemed a great fan of the Indian batting maestro as he turned up on the final day of the Lord’s Test match.